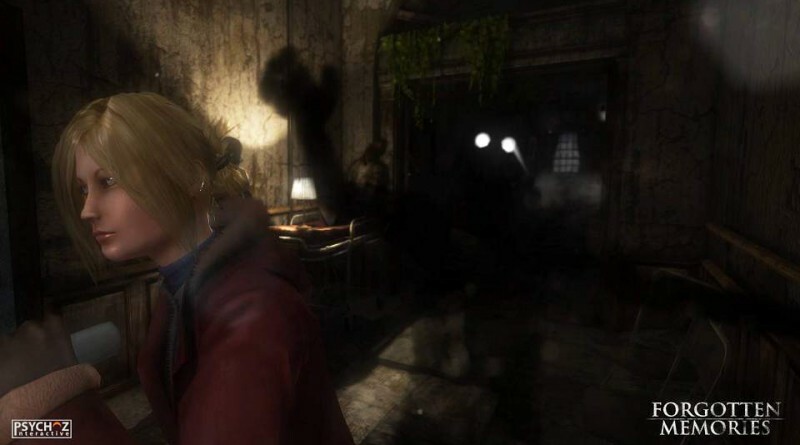 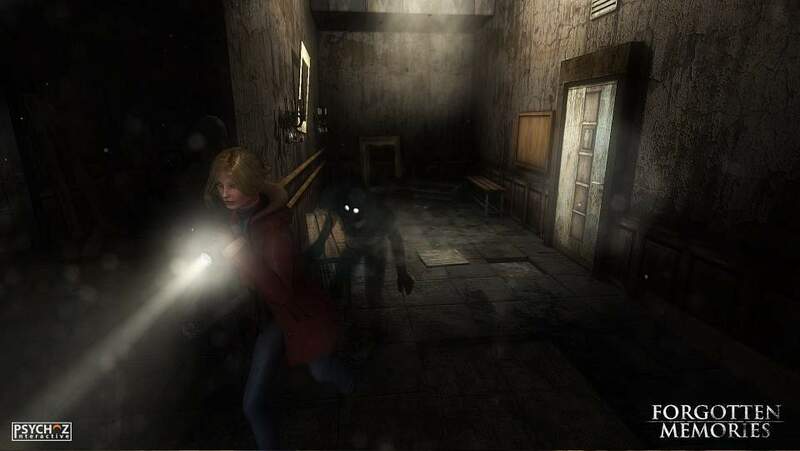 Psychoz Interactive has announced that its survival horror game Forgotten Memories is coming as a Director’s Cut to PS Vita, PS3 and PS4. 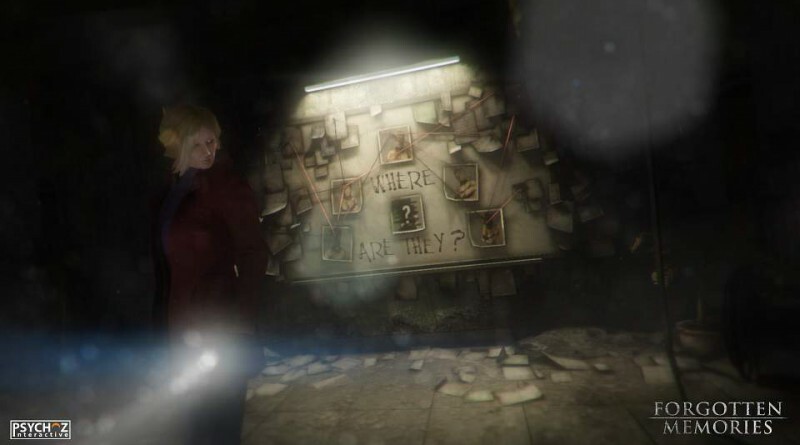 An official release date for the game will be revealed in a few months. According to the developer, the Director’s Cut will feature new game modes, new riddles and other exciting stuff as well as new subtitles in other languages. 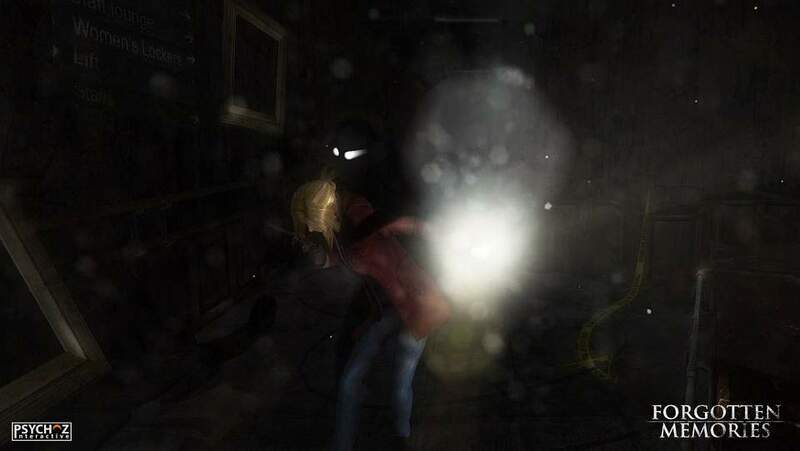 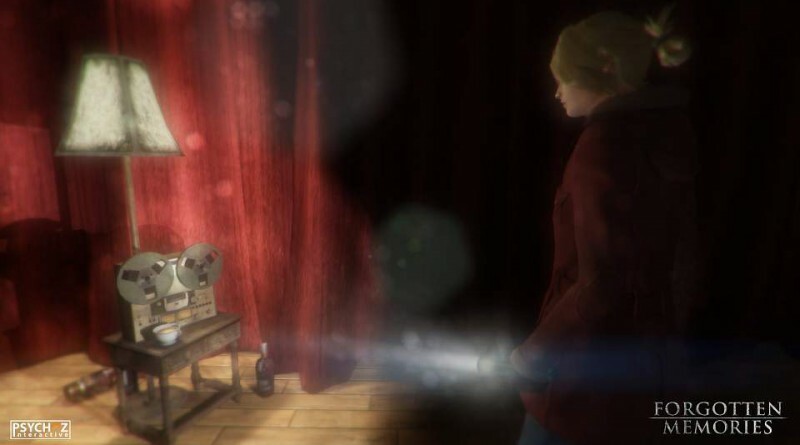 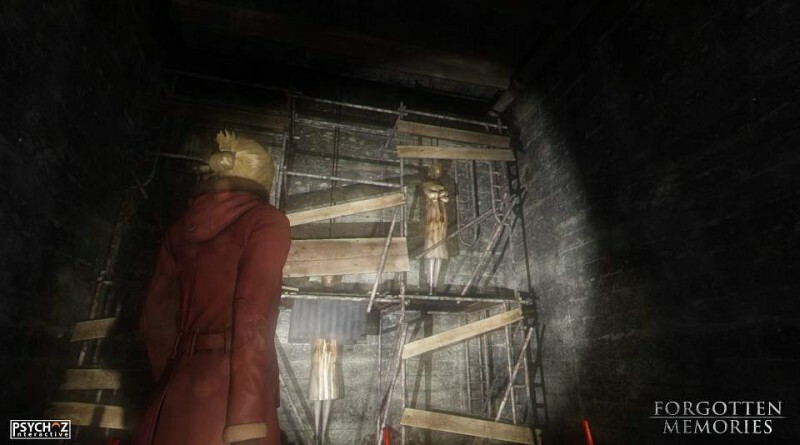 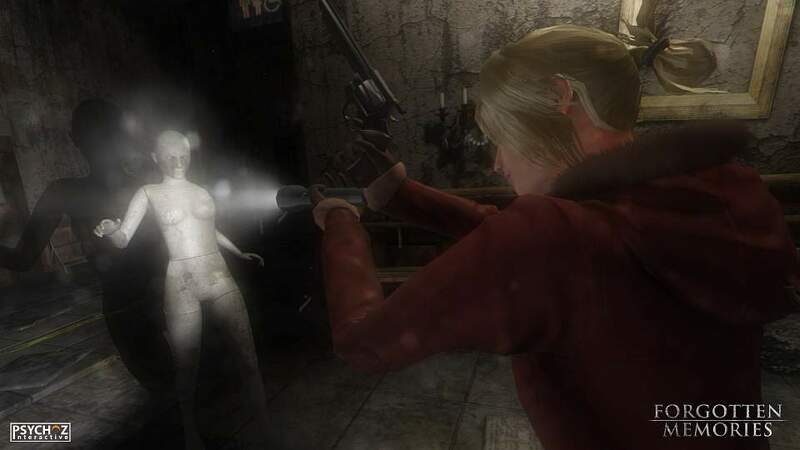 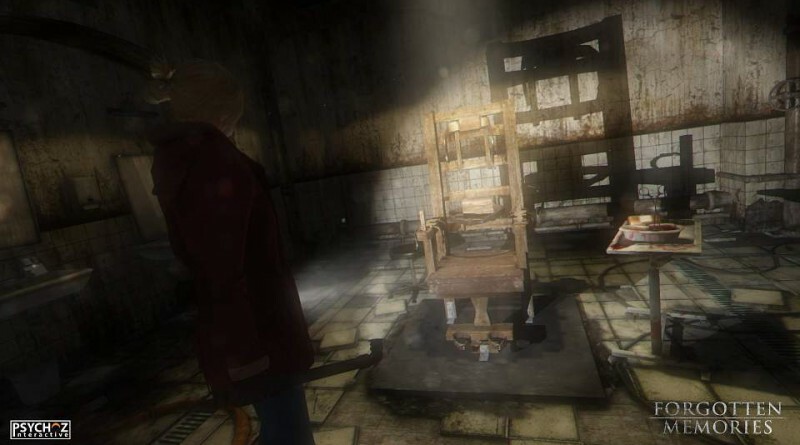 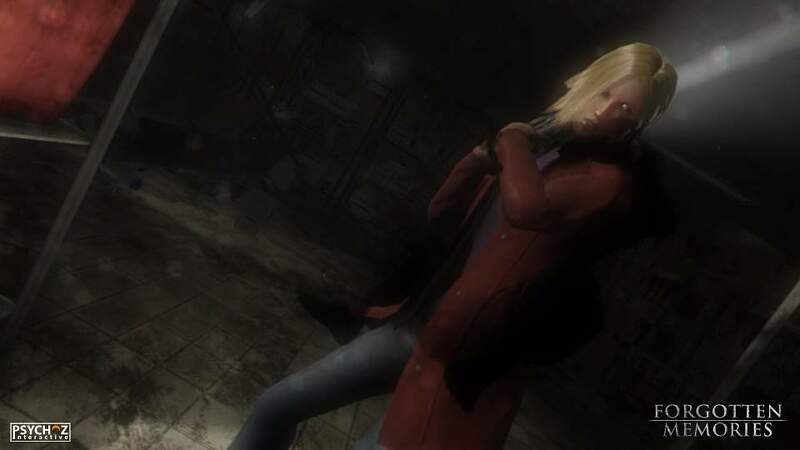 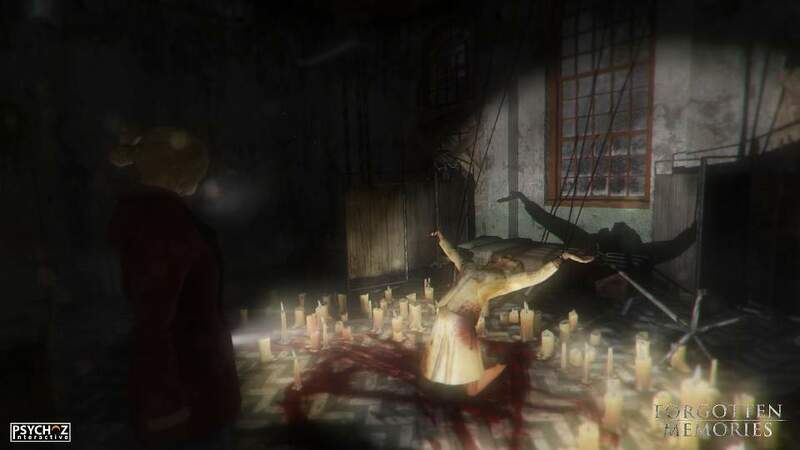 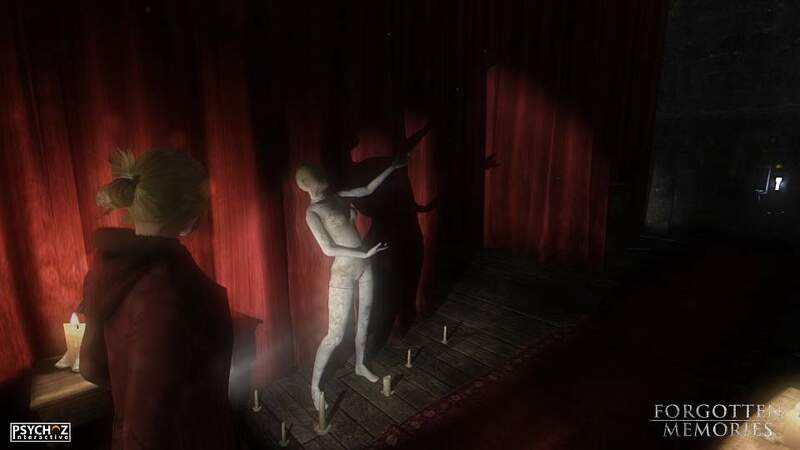 Forgotten Memories describes itself as a spiritual successor of the greatest horror games from the 90’s like Silent Hill, Resident Evil and Alone In The Dark. 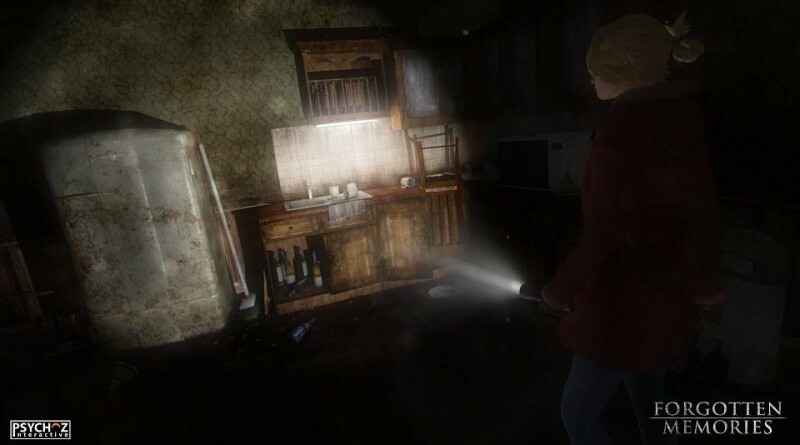 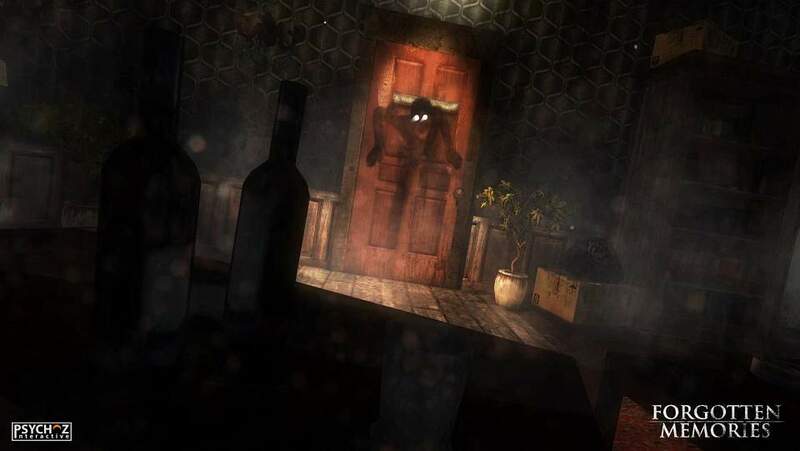 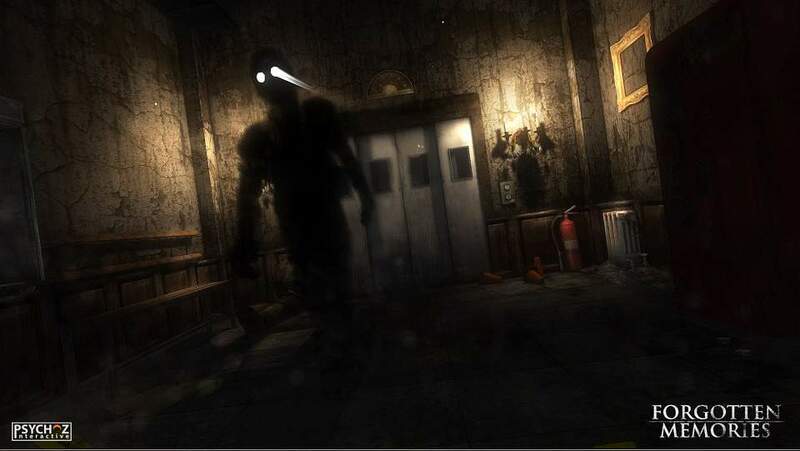 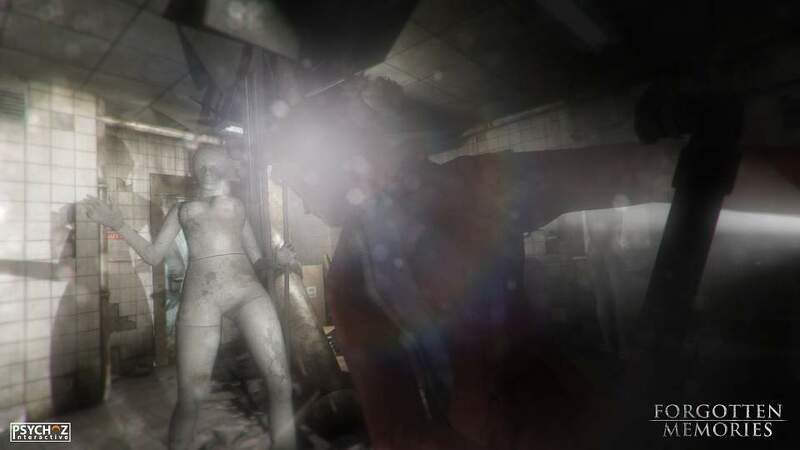 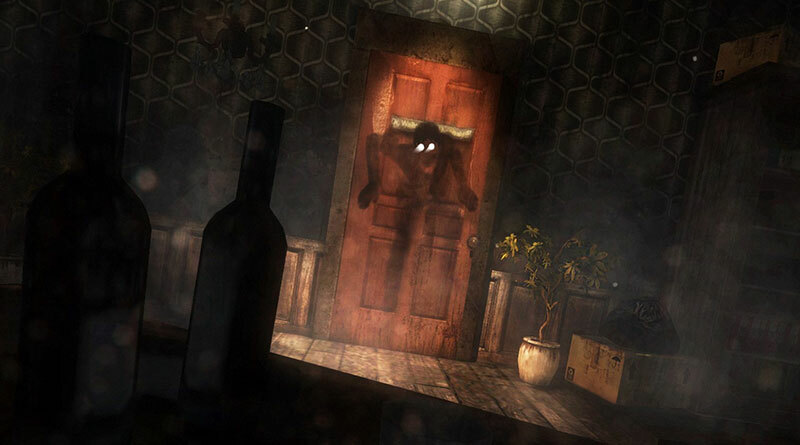 Players will explore darkened environments in a third person view equipped with a flashflight only where the gameplay is focused on fear mechanics.